Very nice. I really like this ship design. Are you going to be modelling this ship for the game yourself? ^.^ i like the name for the class and it has a all to familiar look of the valkire class fighter in St: invasion. Its inspired by the Arrow I see. Looks good. Yes that's where I got the basic design from. Shadow-Raven;4753745Very nice. I really like this ship design. 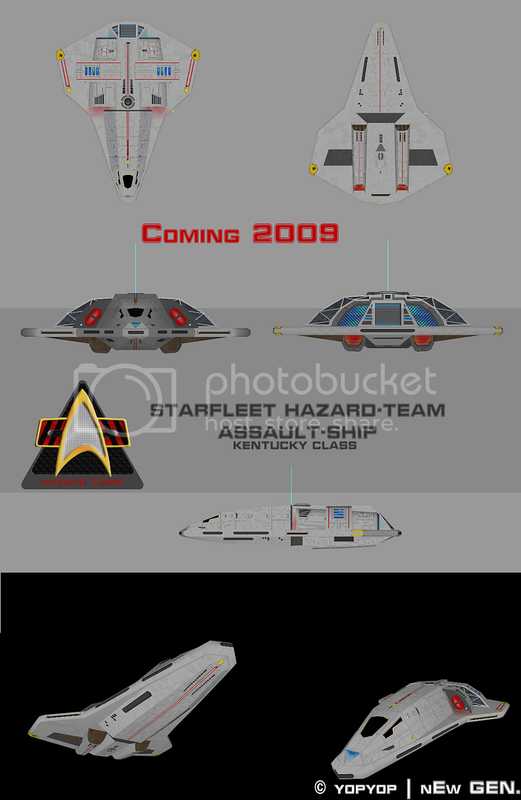 Are you going to be modelling this ship for the game yourself?